Call to make an appointment today! Our p | Outstanding Neurologists Near You! 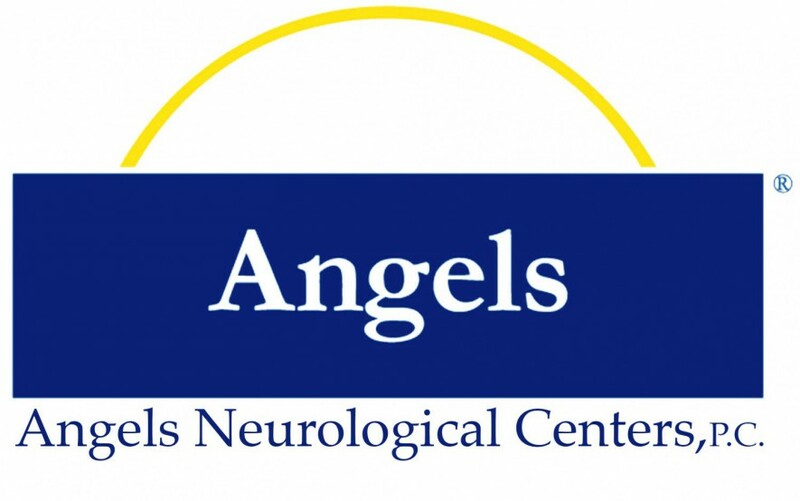 Posted on March 23, 2016 by Angels Neurological Centers, P.C.